Do you want to kick your salad up a notch? 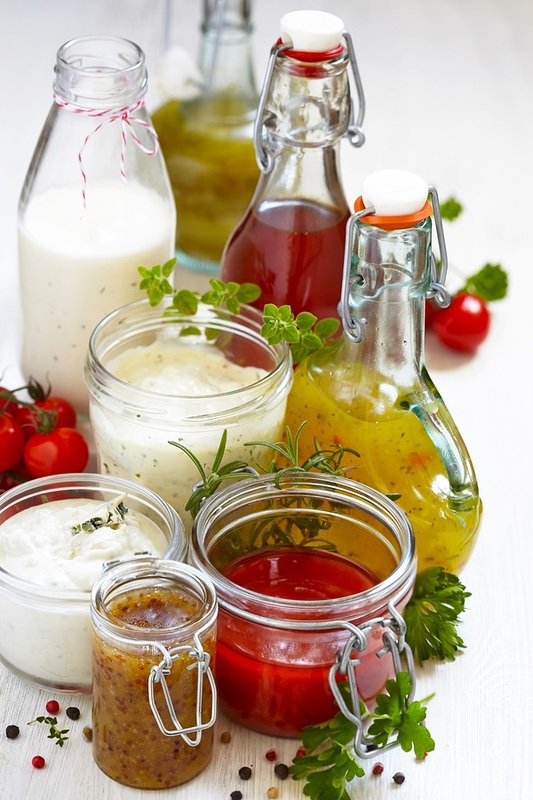 Boost the enzymes and flavor with these Fermented dressing recipes. How to Make Fermented Salad Dressings. This entry was posted in articles, Recipes, salads, veggies on January 6, 2015 by Lynn.